Full speed USB 2.0 compliant port isolator with a 1000V isolation voltage. 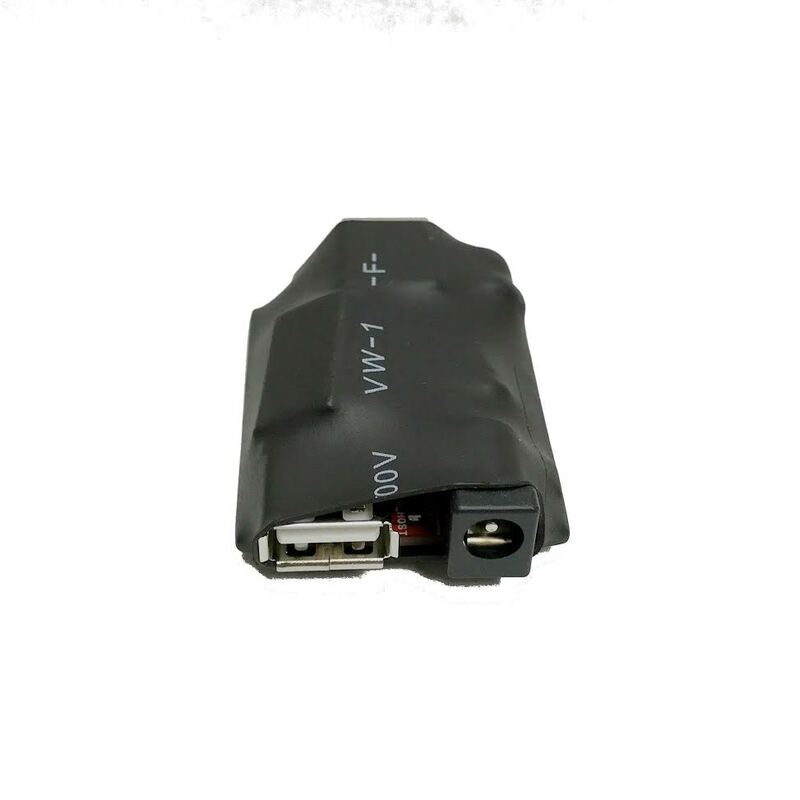 This device protects your PC or laptop while connecting USB devices wired to high voltages. 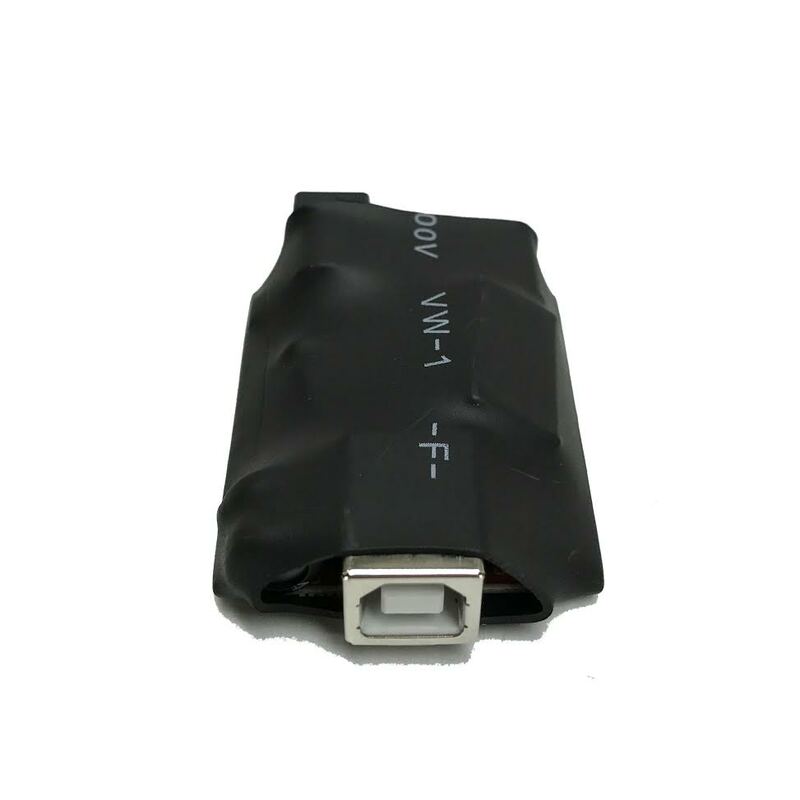 It is a sealed device with three connectors for connecting with USB-Host, USB-Device and an optional port for an additional power supply (8-15VDC).